One of the many areas we cater to is Thornton, CO. A Quality Homes Service is the number one furnace repair company in the Greater Denver area. With access to home heating services as well as AC services, you’re able to keep your home comfortable all year round. Our home heating services include furnace repair, heating installation, and heating maintenance. We also cater to commercial businesses too for our furnace services. We know that having heating issues can create unease and discomfort in a commercial business or in the house, so why not rely on a furnace service that will come to your home in a timely fashion and ensure your establishment stays comfortable through the cold Colorado months. Offering expert-level maintenance, repair, and replacement services for both commercial and residential HVAC systems throughout Denver and Northern Colorado, you can trust that when you work with A Quality Home Service, you are working with the best. From replacing your old filters to installing a programmable thermostat, our factory-trained technicians go out of their way to ensure that their recommendation is right for you. 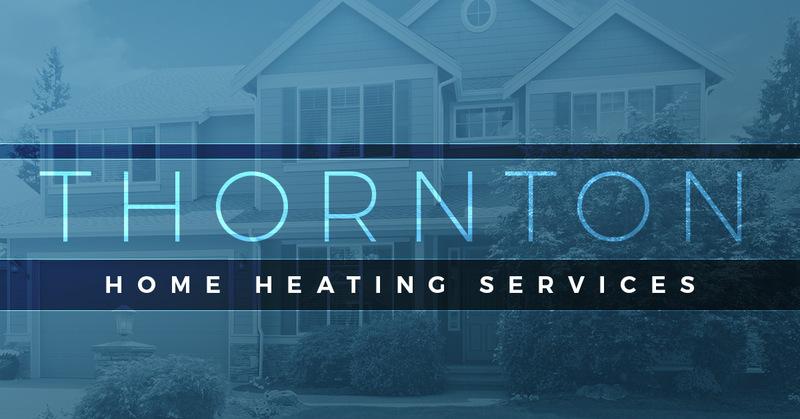 Whether you need simple furnace repair or a full furnace replacement, we are equipped to handle all your home heating service needs in Thornton and across Denver and the Front Range. Furnace repair is a hassle. Not only do you have to worry about toxic leaks, heating malfunctions, and waiting for hours on a technician to help you create a more livable environment, you also have to pay too much money. By choosing our facility for furnace repair, we’re able to create an effective solution that will save you money. We will ensure that the airflow of your furnace is comfortable, your heating system is working effectively, and there are no electrical issues you need to worry about. Having your furnace repaired doesn’t need to be an event that causes you stress and worry. When you choose A Quality Service Homes, we make sure to provide business and home heating services that are within your budget and will target the issue at hand. We also provide heating installation. Heating in Colorado is imperative. The winter months become very cold and it can be dangerous if you don’t have the proper heating. At A Quality Home Service, we will come to your home or business in a timely fashion to install a new system. If you have any questions about the heating system itself, we are happy to answer any question you may have and walk you through the necessary information you need to know to make sure you get the most out of your new heating system. We believe that performing maintenance on your heating system is vital for protecting it. We have comprehensive air conditioning maintenance programs that will keep your system running and in tip-top shape all year round. By providing annual start-up and shutdown services for commercial and residential establishments, we’ll help you reduce the risks of issues arising or costing you money for expensive equipment. We offer to create a customized maintenance program designed to take away the stress of owning and maintaining your heating systems. Working on all makes and models, our number-one priority is ensuring that your needs are met. If all your system needs are fine-tuning, that is all we will suggest, saving you time and money whenever possible. At A Quality Home Service, we offer a variety of home heating services including carbon monoxide testing, flue pipe inspection, flex line replacement, and fuel pipe repair. As with our air conditioning services, A Quality Home Service can help you with starting up and shutting down your system each year, as well as inspecting your furnace to make sure everything is functioning properly keep your monthly bill as low as possible. For your free statement, or with any questions and concerns, contact us today. Remember we have teams available 24 hours a day, so if it’s an emergency we can get to you right away! We look forward to being your go-to choice for furnace repair and furnace services in Thornton and surrounding cities and towns.